This is a personal blog. All editorial content and projects are intellectual property of ashleyhortondesigns.com. I do receive compensation and material product from Simple Stories to develop my craft posts, but all ideas and opinions are my own. 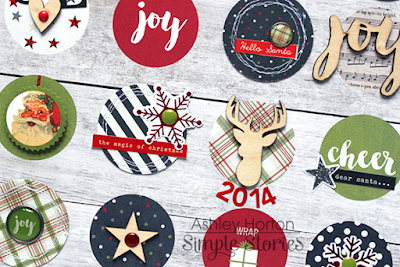 It can be difficult to find time for crafting during the busy month of December. We all have Christmas parties, holiday baking, decorating and so much more, that can cause our crafty time to be put on the back burner. 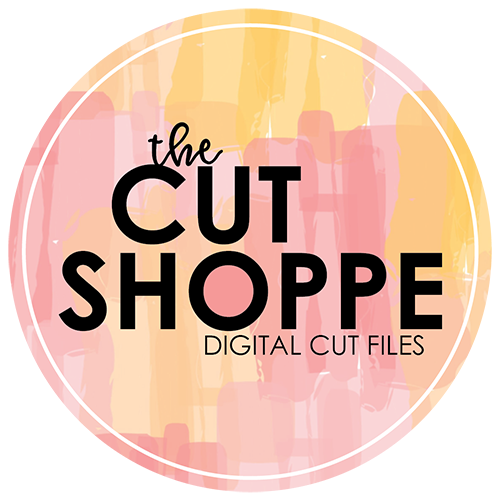 But I have some tips to share, that can help you get a layout or two, done in the blink of an eye! I created two layouts using the Claus & Co. collection from Simple Stories, and each layout only took around 45 minutes. That's definitely fast for me, because each of my layouts normally take about an hour and a half to two hours. My first tip for quick crafting, is let the paper do the work for you. 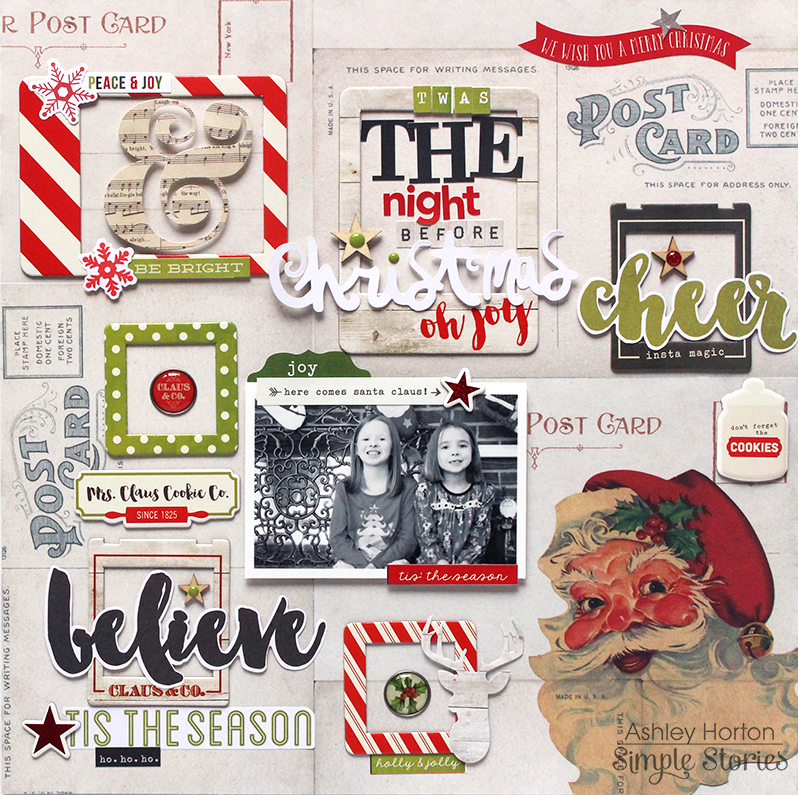 On my first layout, I used the "I Believe" patterned paper from the Claus & Co. collection. This paper has a great circle design. I started out by punching six 2 inch circles from the 6x6 Paper Pad. I wanted a fast way to add stitching to my layout, and this was the perfect way to do it. Once the circles were punched, I used my sewing machine to add messy stitching around the edge of each circle. Then I just placed them over the printed circles on the background paper. After the sewn circles were adhered, I printed out my photo and cut it into a circle shape also. I placed it at the top left hand side of the page, and used letter stickers from the Expressions Cardstock Sticker sheet to create a wrap around title. 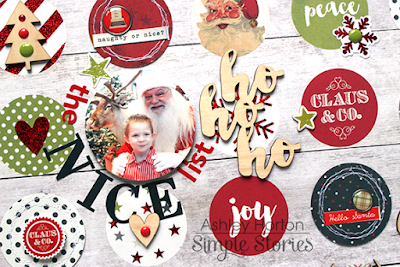 Then I used the large wood veneer "Ho Ho Ho" phrase beside the photo, to have a large element that would help draw your eye to the photo and title. Next came my favorite part...adding embellishments! I went through all of my packs included with the Claus & Co. collection. I added a mix of wood veneers, enamel dots, Bradz, Chipboard, Bits & Pieces and stickers to each of the circles to finish my layout. My second layout started out in the same way as the first. I chose a paper that would cut down on my design time. 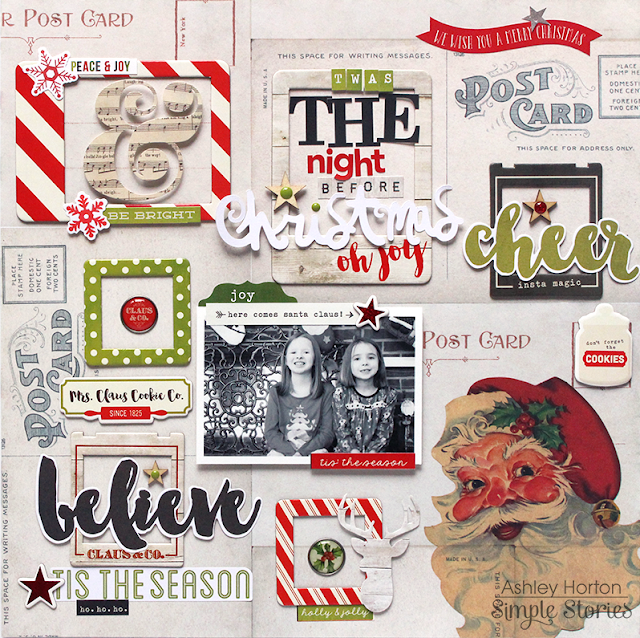 I love the overlapping post card look and large Santa on the "Ho Ho Ho" paper, and knew it would be perfect with the Chipboard Frames from the Claus & Co. collection. This paper allowed me the opportunity for a larger photo and space for six of the Chipboard Frames. I placed my photo in the lower center of the page and then placed the frames according to the spacing of the post card design on the background paper. Now, I had just the right spots for my embellishments and title. 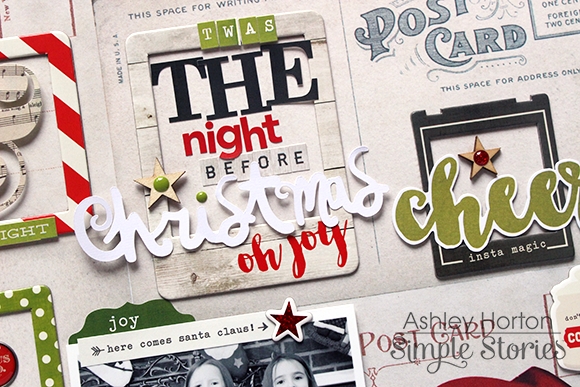 I used the letter stickers from the Claus & Co. collection to add my title to the top center frame. 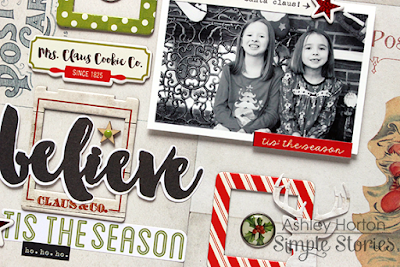 I love that there are four different types of alphas on the Expressions Cardstock Sticker sheet, because I like to mix the look of the typography on my layouts. And that's another one of my tips for quick crafting...make use of those coordinating letter stickers. 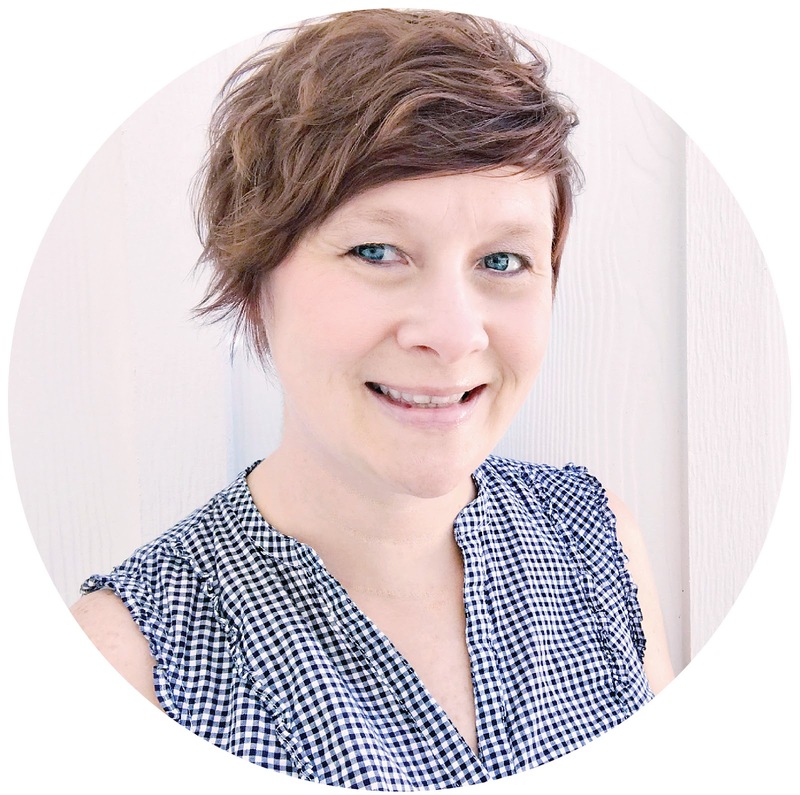 They are on hand and already coordinate with your page, so it takes the guess work out of adding a title to your page. 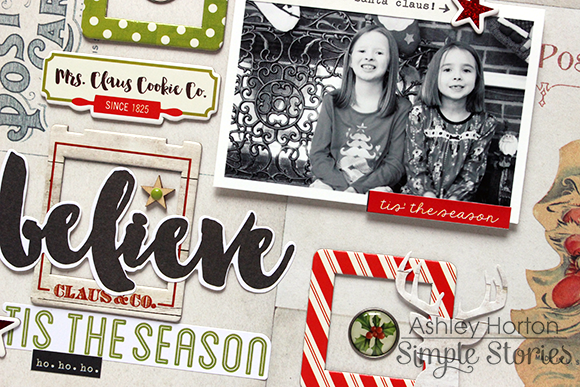 And one last "quick" tip...instead of sitting down to create one layout, go ahead and have your photos ready for a second layout and use the same product from your first page. That's what I did for these two pages. I already had all of the product on my desk, but was able to use it in a different way on both layouts. And if we're already at our craft desk, we might as well go for two layouts instead of just one! !